My kids have been asking to make a fairy garden for months. I wanted to help them make one that they could style and play with versus something that they would just look it. 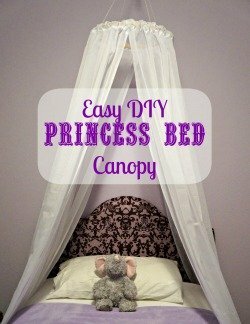 I came up with a kid friendly indoor fairy garden project that they could put together with a little help from Mom. They helped shop, pick out supplies and come up with a plan for exactly how each fairy garden would look and function. Then I helped them bring their ideas to life. This video is kid inspired and kid directed. My girls are so proud of their gardens and can’t wait to show you how they came together. We shopped at Joann and Dollar Tree for most of these supplies, the rest we pulled from my craft room. 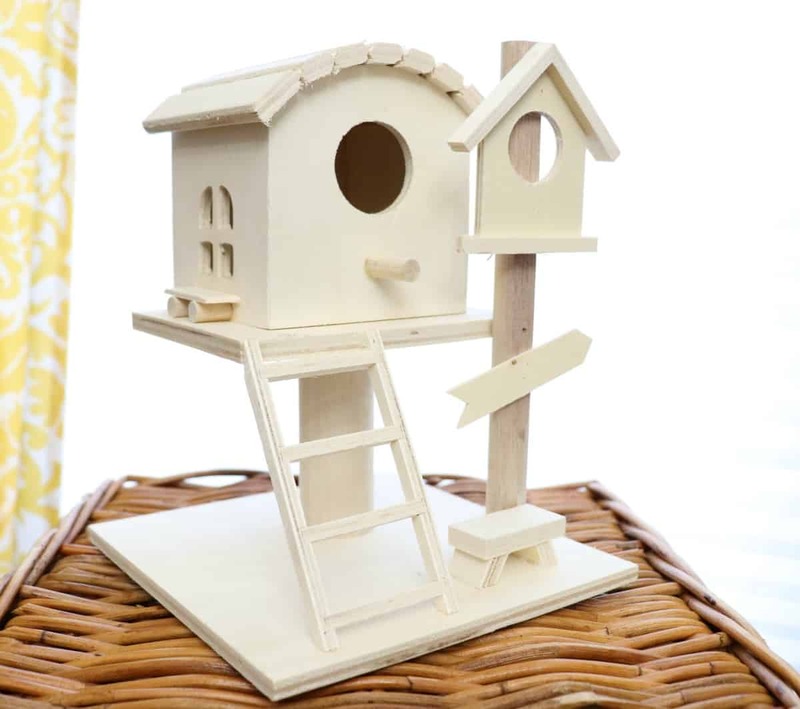 You can find Dollar Tree fairy garden supplies here, there are awesome deals to be had and these items work inside or outside. My girls loved painting their wood houses, we picked these up for just a few dollars at Joann. 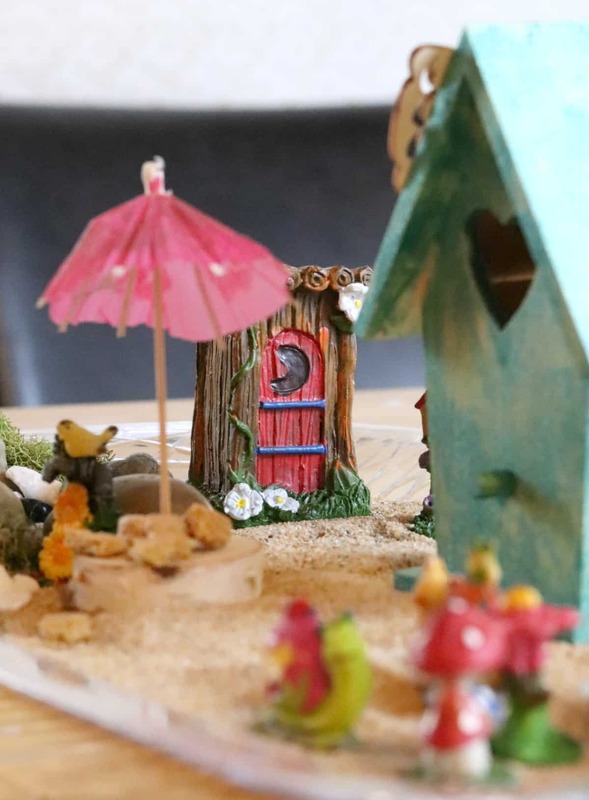 Since these fairy gardens are staying inside they kids were able to use regular craft paint and embellishments, no need to worry about weather proofing them. We put a lot of time into the the shiney blue ponds with clay fish. We used Duralar, the plastic I use to make stencils, and a little blue nail polish to create a water effect. The fish were made from air dry clay and paint. I had the pleasure of making one fish while my kids worked hard on their creatures. 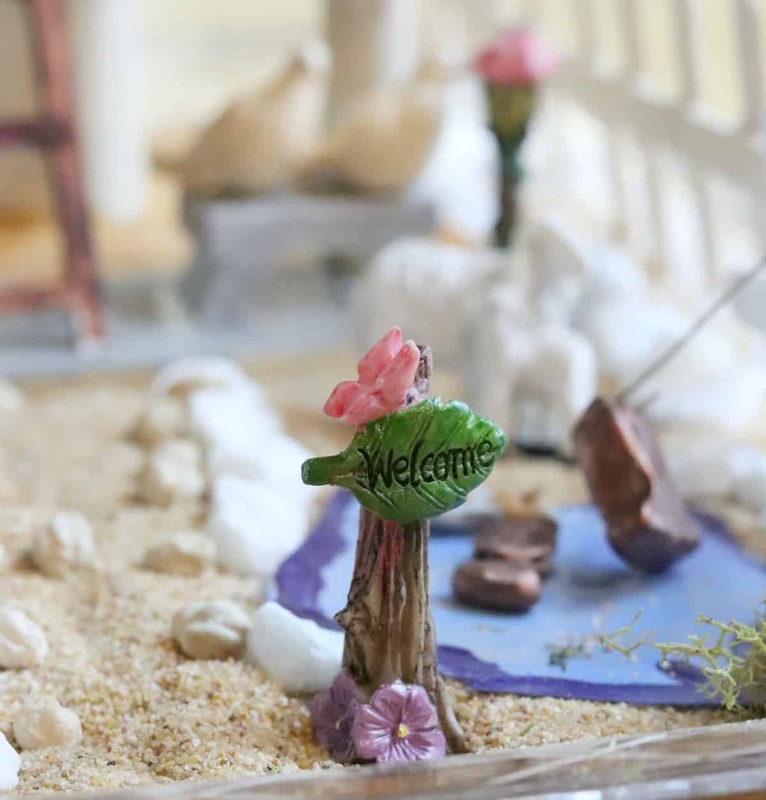 Wood slices, stones, shells, sand, moss and dried beans were pulled together to create an earthy landscape in these kid friendly indoor fairy gardens. These 2 indoor fairy gardens sit in our exposed basement next to a sunny window. And according to my girls, the fairies come every night. They are small enough to squeeze in through the window crack and sleep in a nice cozy garden. Then they leave before we wake up. It’s adorable to watch my girls play with these gardens. Not much is glued down so they can rearrange each one to accomodate what the fairies might need. Little imaginations hard at work. 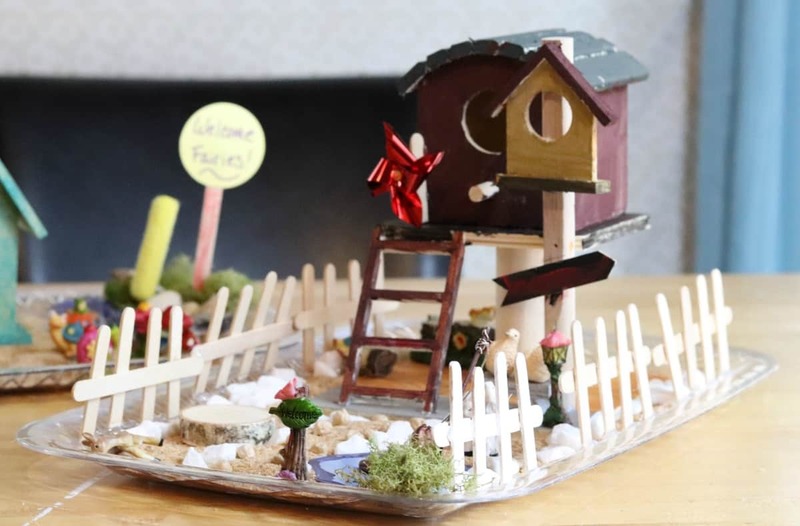 Have you made a fairy garden yet? 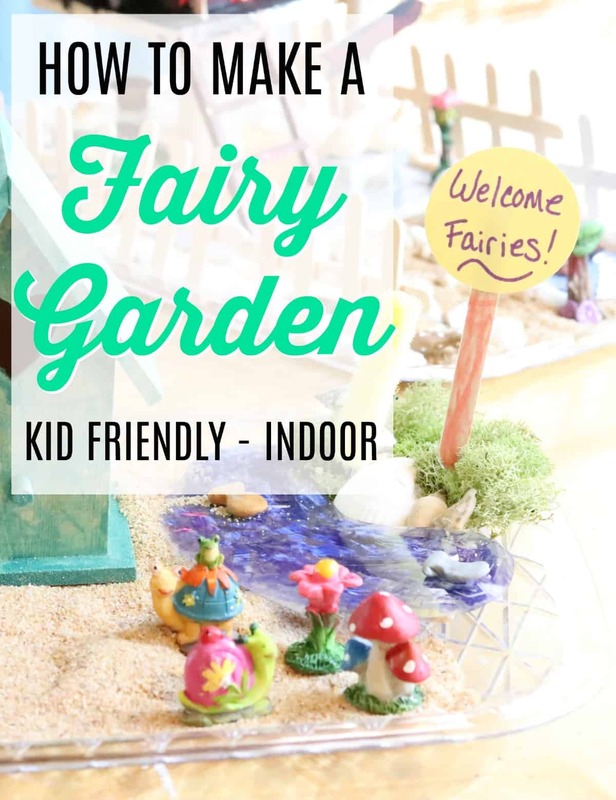 If you have kids I encourage you to give an indoor fairy garden a try.